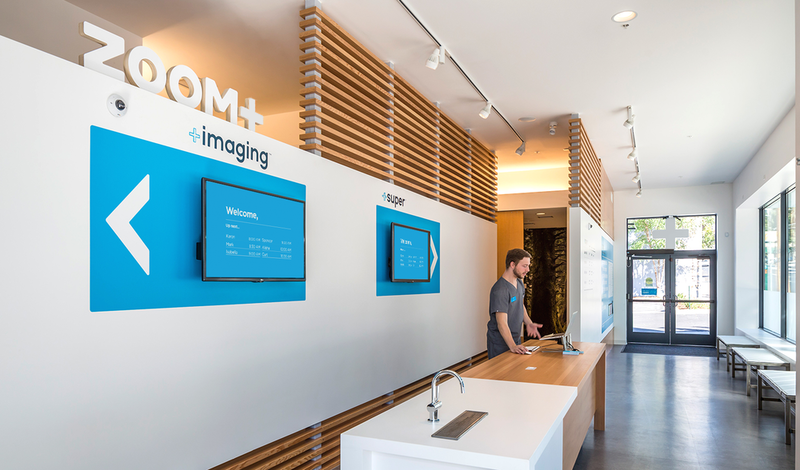 As they tell it, ZOOM+Care is on-demand healthcare for primary, urgent, and specialty medical services. Same day visits, with essentially no wait. And all of their doctors are trusted pros. Filling in the gaps as a part-time production designer, I helped the team round out the brand by putting together environmental graphics for existing clinics, strategizing design intents for new clinics, ensuring consistency of messaging and visual identity across all brand aspects, and improving overall workflow efficiency. Since the vinyl window clings I produced are displayed at every Portland area location, I get to see this guy (^) smiling at me every few blocks.